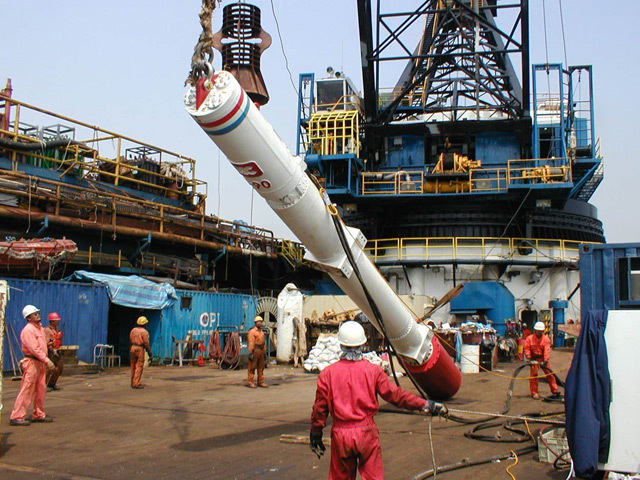 The annual offshore decommissioning conference will be held at the Fairmont Hotel, St Andrews, on October 2-3. 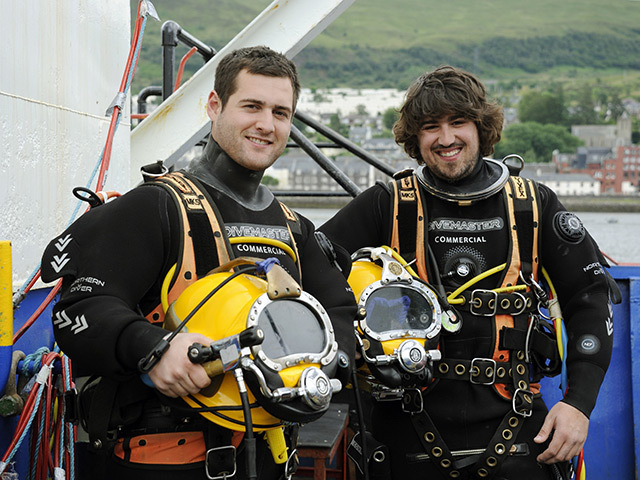 Fort William-based subsea training and trials facility the Underwater Centre said yesterday student numbers continued to rise, including participants from Angola, Australia and Iran. 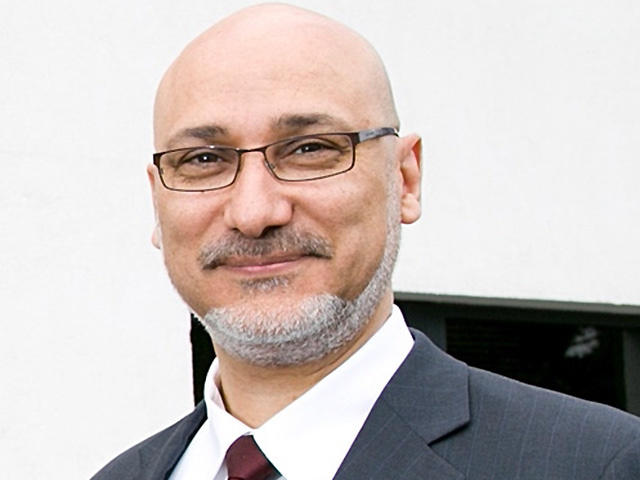 Standard Life Investments Property Income Trust has sold an office and industrial complex on the southern outskirts of Aberdeen for £15.15million to an undisclosed UK institution. 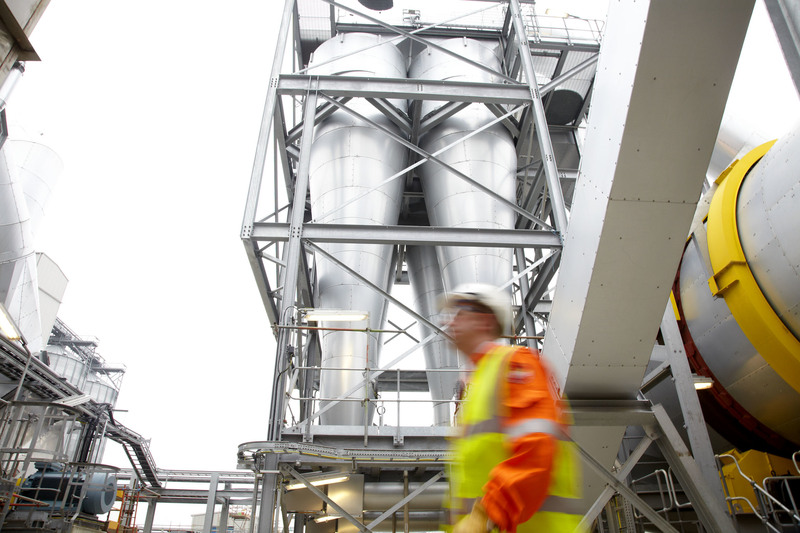 International service provider Petrofac said yesterday it had won a £34million contract from Siemens Energy. 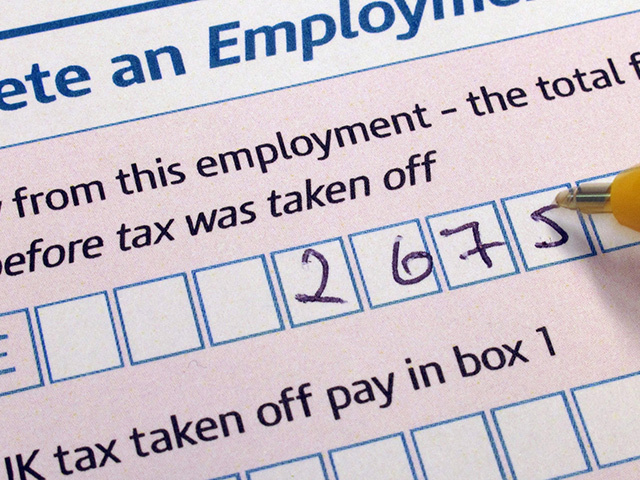 New rules aimed at businesses which employ UK-based workers through offshore structures could increase costs in the oil and gas industry by up to £700million a year if applied indiscriminately, it will be claimed today. 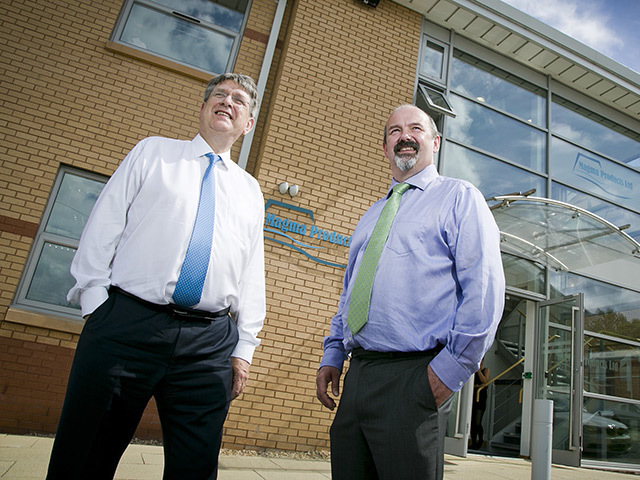 Subsea technology specialist Ecosse Subsea Systems (ESS) said yesterday it had moved to larger premises as it prepared for significant business growth. 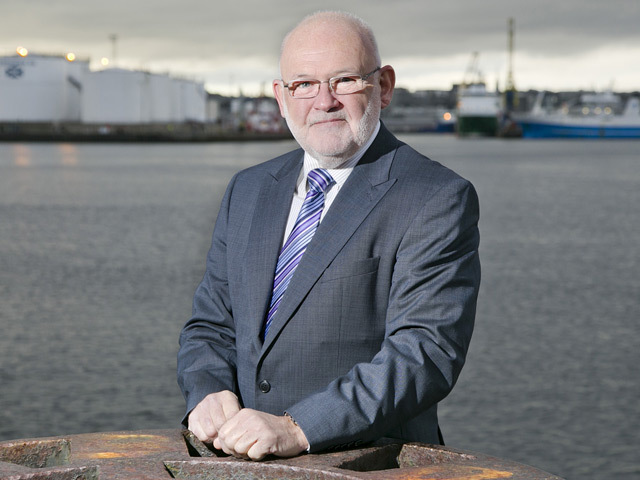 A leading figure in the Scottish oil industry has resigned from Stork Technical Services (RBG). 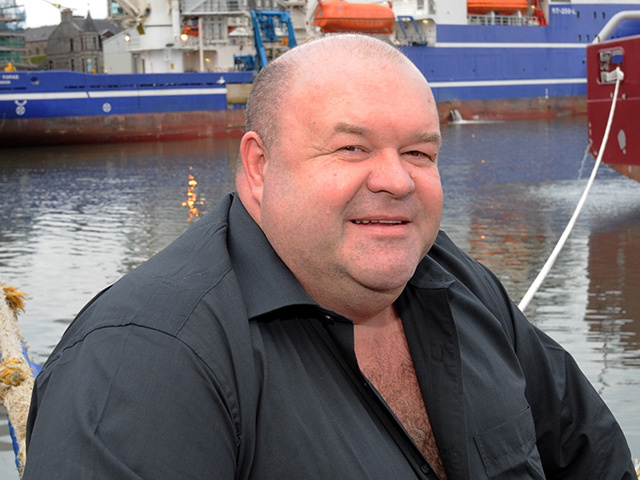 A cable-protection company for the offshore wind industry, Tekmar Energy, plans to open a base in Aberdeen and return to the oil and gas market. 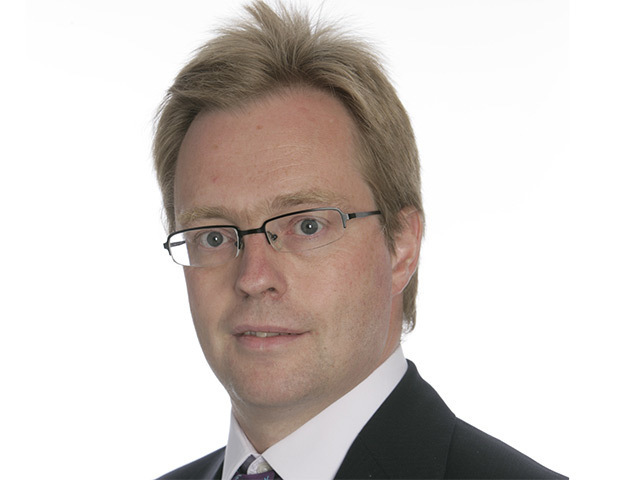 Sodexo said yesterday that Ian Russell had been promoted to managing director of its UK remote-site operations. 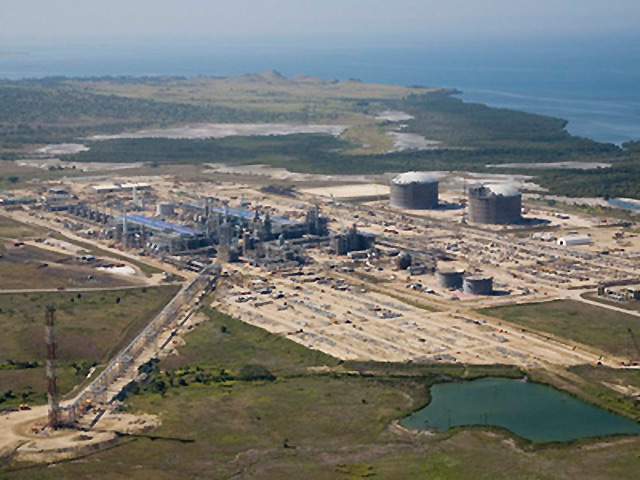 Wood Group PSN has landed a deal to provide engineering support for ExxonMobil's liquefied natural gas operations in Papua New Guinea. 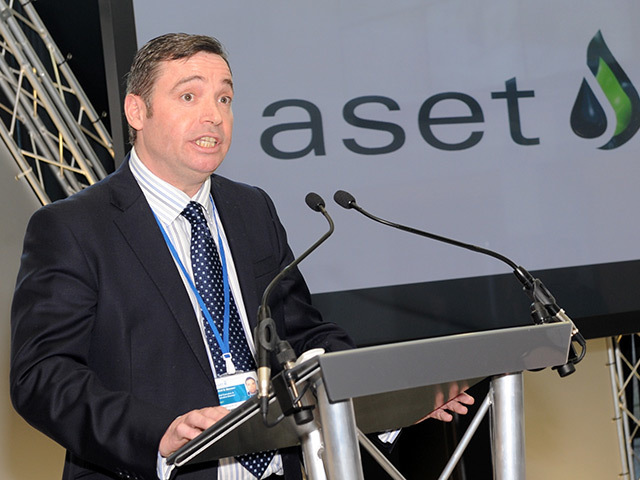 Aset International Oil and Gas Training Academy said yesterday it had finalised an African contract worth more than £440,000. 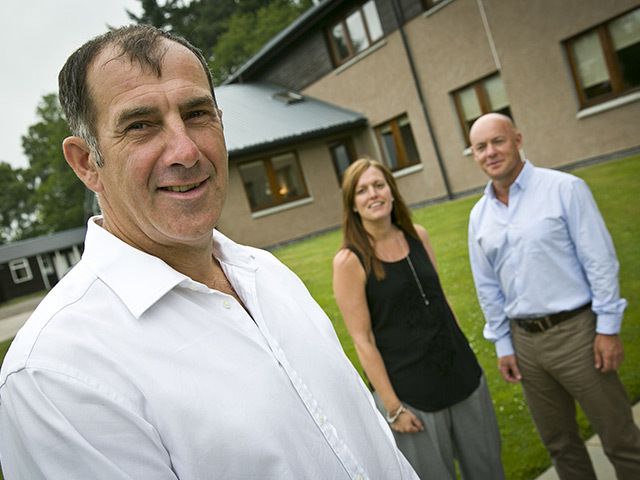 Oil and gas consultant Magma Products has invested more than £750,000 in a move to new 4,000 square-foot offices in Aberdeen. 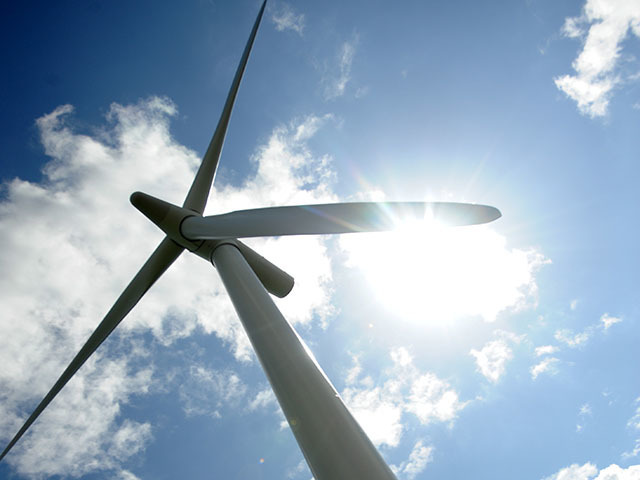 A business and financial adviser has called for more players to become involved in delivering green investment to boost Scotland’s economy. 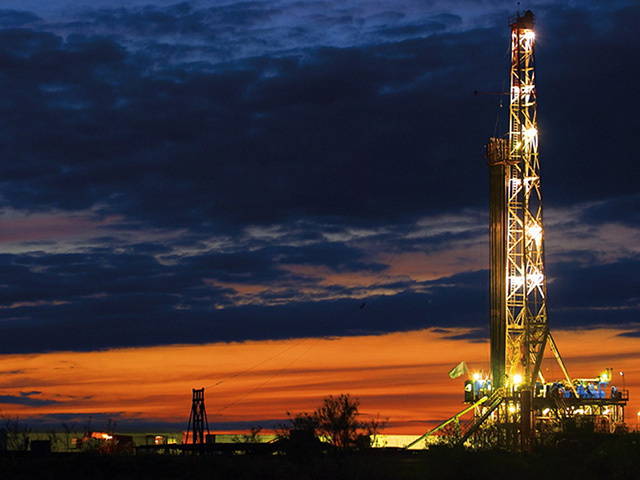 EnerMech is back on the acquisition trail at home and abroad. 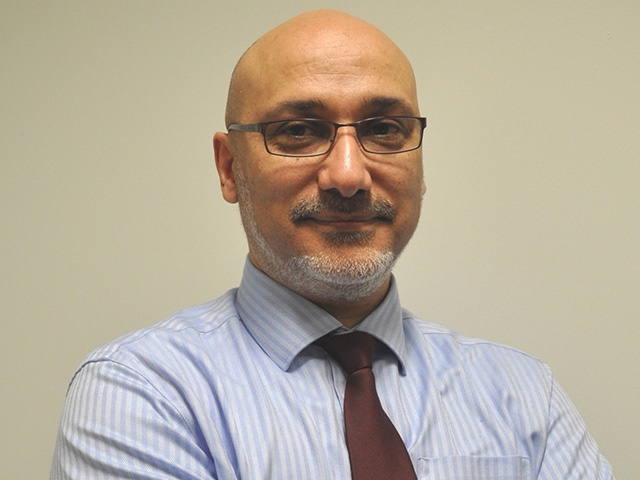 Asset-tracking specialist C-SAM said yesterday it was to supply software to the Caspian's largest provider of offshore rental containers. 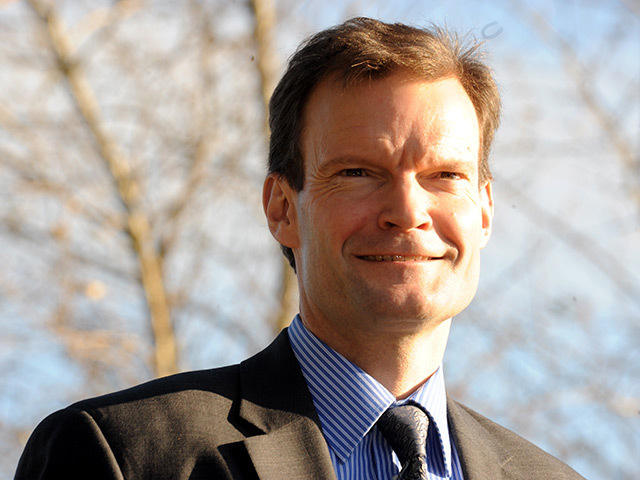 Subsea services group Acteon has bought Aberdeen firm J2 Engineering Services. 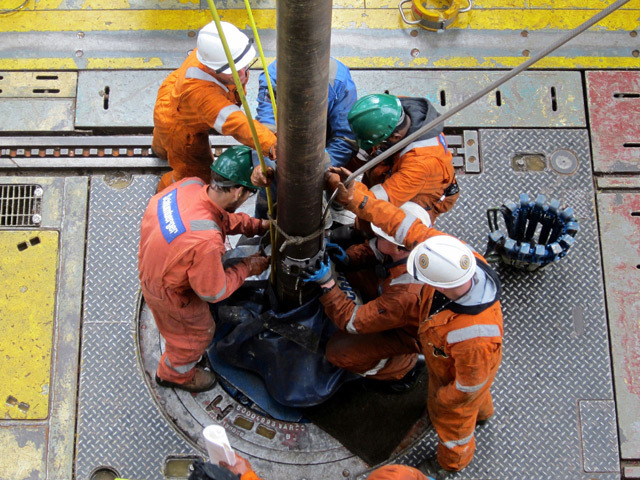 Xcite Energy continues to move ahead with its plans for the Bentley field, one of the largest undeveloped discoveries in the North Sea. 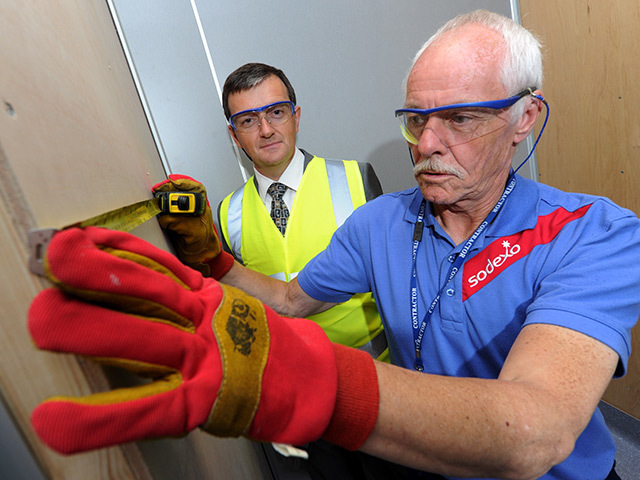 The £350million plant in Hull was officially opened by Vince Cable. 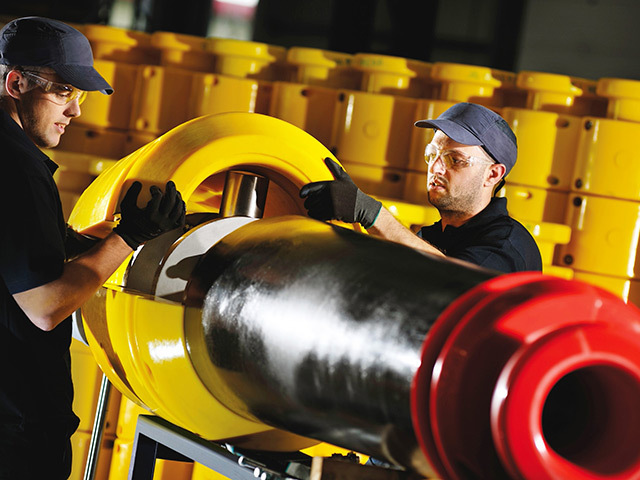 Spex Group said yesterday it had won a further multi-million pound contract with oil giant Shell for the development of a revolutionary subsea tool. 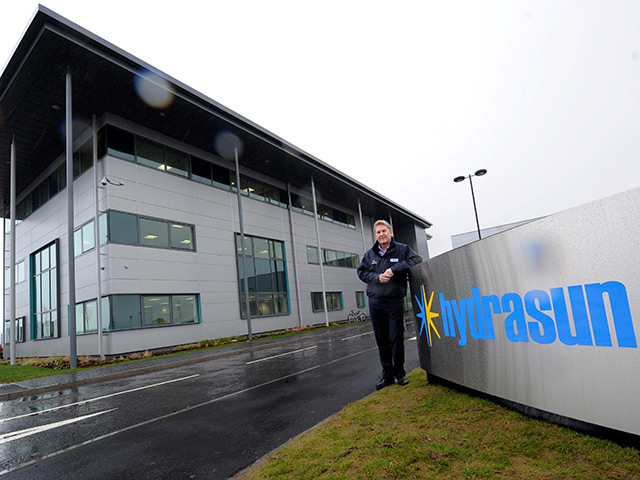 Aberdeen’s wealth of oil and gas experience could play a pivotal role in the shale gas fracking industry, it was claimed this week. 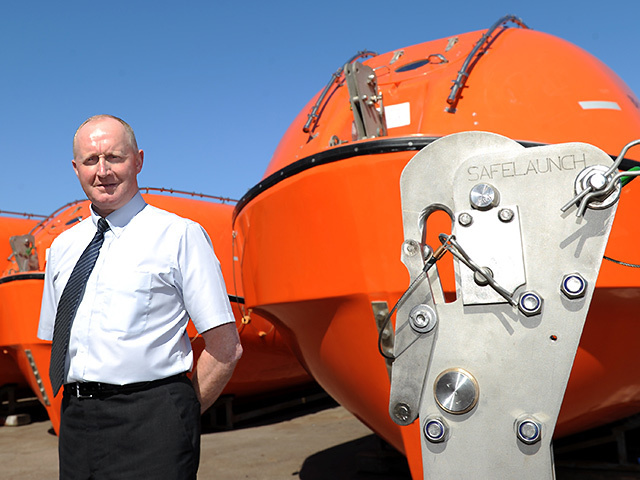 Survival Craft Inspectorate (SCI), a global provider of emergency marine evacuation systems, is investing £500,000 in a new training academy. 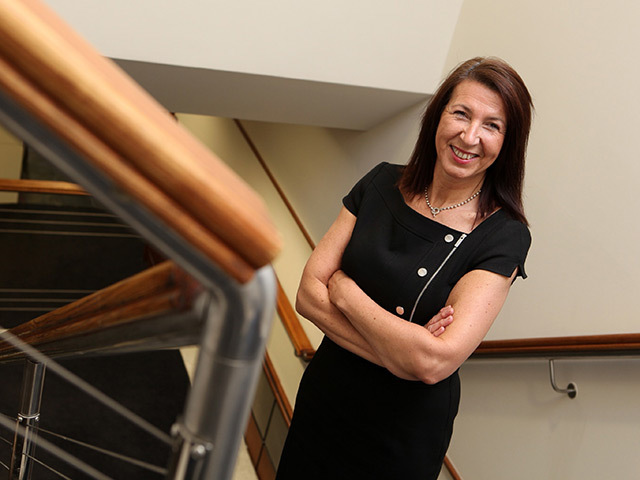 Aberdeen-based catering and facilities management company Entier has extended its contract with Apache North Sea to provide catering and facilities management services across its UK onshore and offshore assets through to 2016. 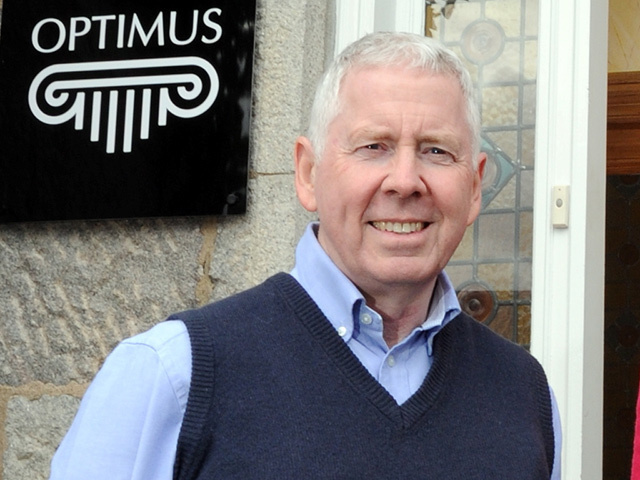 Aberdeen-based oil and gas engineering consultancy firm Optimus has doubled the size of its board with four new director. 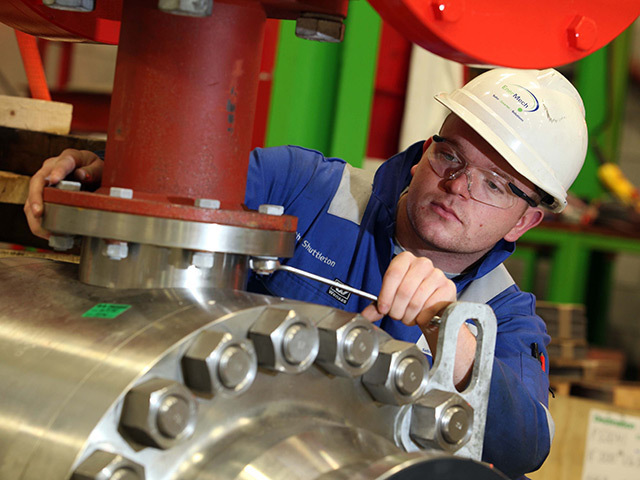 Government ministers and MPs will this week be warned that failure to support sub-sea technology and skills programmes could impact on UK oil production levels and export revenues. 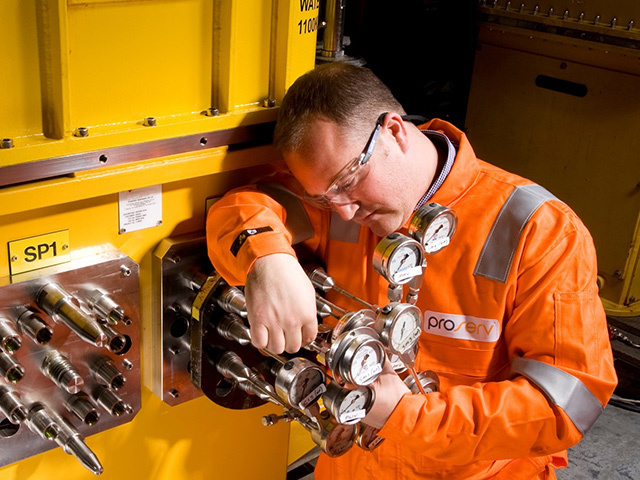 Spex Group, an Aberdeen provider of technology services to the global oil and gas industry, has been recognised in two categories in the Scottish regional judging of the PwC/HSBC Private Business Awards.